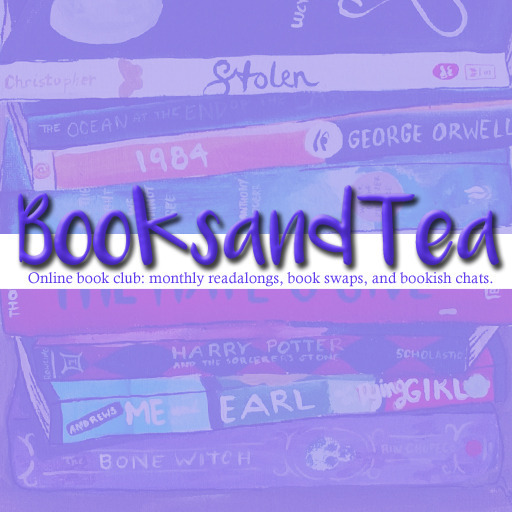 Bought, Borrowed and Bagged is a weekly event hosted by Talk Supe where you can share the books you have bought, borrowed or bagged (won) plus a recap of the previous week's reviews, upcoming reviews and on going events. What can I say? I got a little buy happy this week and I've read his other series a few years back. Guess I wanted some good ol' gore and horror in my life again! Also I managed to find them a little cheaper because book 1 and 2 are in one book and 3 and 4 are in another, the whole series has been paired up and published like this but they're not on Goodreads. Maybe I'll fix that at a later date. I'm selecting my new reviewers this week *o* I'm excited but nervous because there's so many good choice, its a difficult decision. 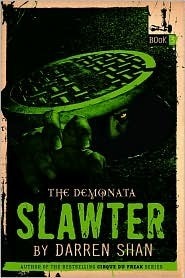 I like the covers for the Darren Shan books. I do find I have to add so much to Goodreads now they don't use Amazon data. I love the covers, they all look very interesting! Oooh Steampunk goodness. Off to check out what this one is about. Happy reading! 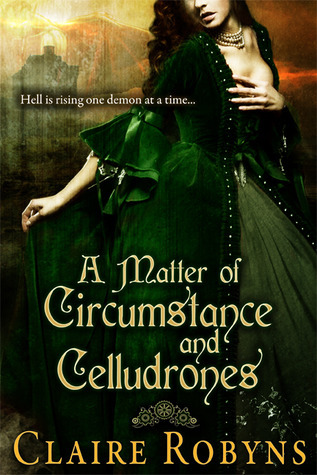 Oh Lauren i love the cover of A Matter of Circumstances and Celludrones I love steampunk..read it and review it soon..i am dying to hear what you think! 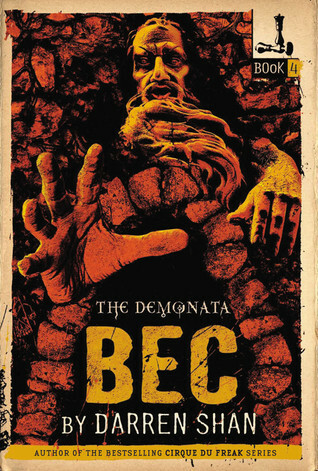 Although I've not heard about any of these books, I must admit that the covers of the Darren Shan books scream (pun intended) out, "Creeeeeeeeeeeeeeppppyyyyyyyyyyyyy". Great line up of books this week, Lauren. I like the look and sound of those horror picks, I will have to check it out. Wow the horror series looks good! I'm also going to check out Word and Breath <3. Great haul and I hope you enjoy all your new pretties!! Interesting books. Hope you enjoy them. Great haul! 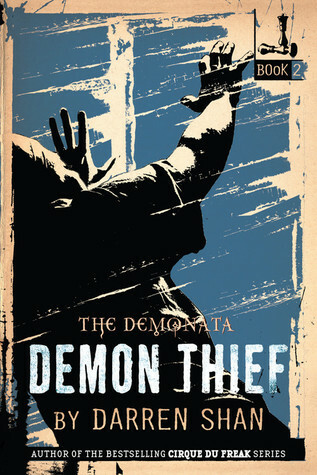 I love the covers for the Darren Shan series, these actually look like my kind of books! 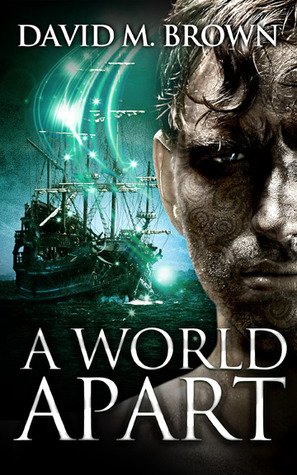 Looks like you got some Steampunk too :) I read word and breath and really liked it, hope you enjoy it too! Thanks so much for stopping by! Yay for steampunk - I'll have to check that one out! Don't know these books but they look good. Hope you enjoy. They look absolutely glorious! 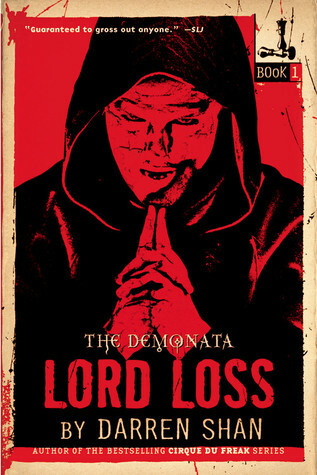 "Lord Loss", "Demon Thief", "Slawter" and "Bec" by Darren Shan sounds interesting. Why does it not have a Goodreads page?! I must add them on my shelves! I'll definitely check out "A Matter of Circumstances and Celludrones". My love of Steampunk will certainly never end, too. And lastly, "Word and Breath" seems to be very popular lately. I'll give that a shot. 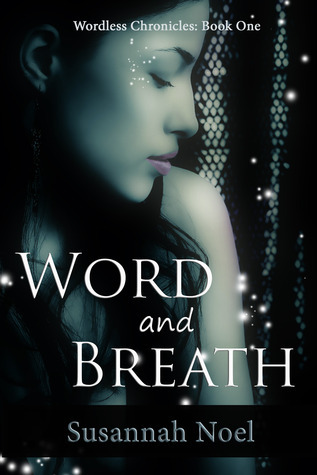 The cover for Word and Breath is so pretty. I hope you enjoy them all. Word & Breath looks great!! I haven't hear of it... and now that I have it's been added to my TBR pile! Thank you for stopping by and commenting, we'll stop by and return the favour soon so feel free to share links. Captcha is turned off for your convenience, if its magically turned on let us know. Lauren has read 3 books toward her goal of 30 books. COPYRIGHT © 2013 NORTHERN PLUNDER DESIGN BY RAZZLED STAR DESIGNS.